Trowelex carries a selection of Telesteps extension and step ladders. With our excellent relationship with our distributor, we can bring in any model you want. Check out Telesteps website for more information. “Big when you need it, Small when you don’t”. This product is perfect for contractors , emergency response personnel, homeowners, and more. It is handy for those with limited space to work with for transport or storage. It’s compact design allows for easy storage and transport. Once engaged, it is just as sturdy and strong as any grade 1A ladder! Field tested and proven. 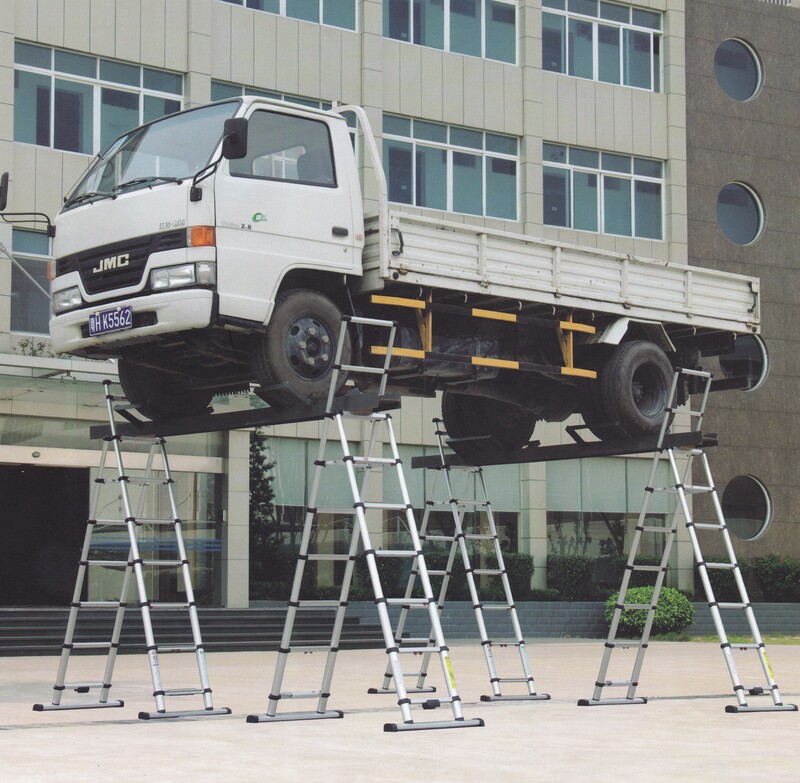 Stop on by to checkout our stock, or, place your order for a truly durable, yet portable ladder. A division of Trowelex Concrete Contractors Ltd. All trademarks used with permission from their respective copyright holders. Please report any errors or omissions to us.